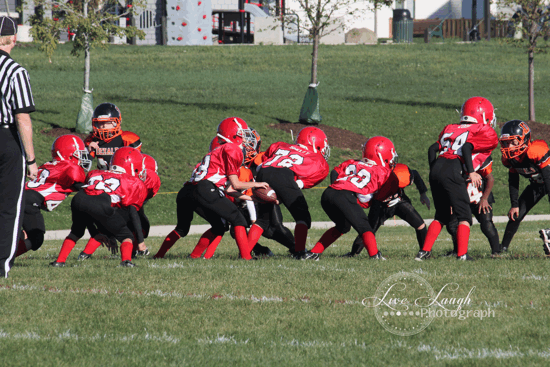 As Yorkville Youth Tackle Football and Cheerleading continues to evolve, we are always searching for new and innovative ways to improve upon our organization. 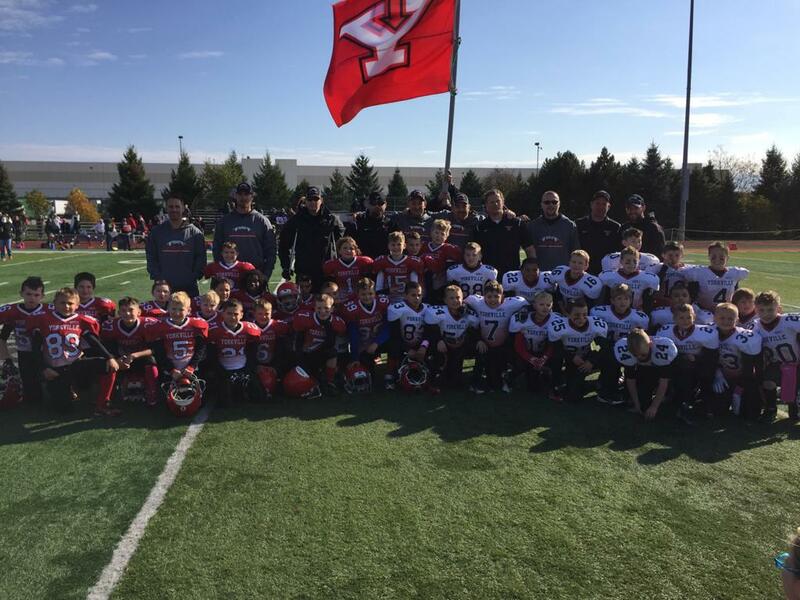 For the past five years, we have competed in the Midwest Youth Football Conference, which include teams from DeKalb, Kaneland, Burlington, Oswego, Plainfield, and Naperville (St Raphael's). This year we have moved to a new conference, NIUYFL. As we move into our new conference , our objectives—as always—are to make greater gains from a competitive perspective against our new NIUYFL opponents and have even more teams vie for the championship! The structure for the 2019 season will be the similar to last year. 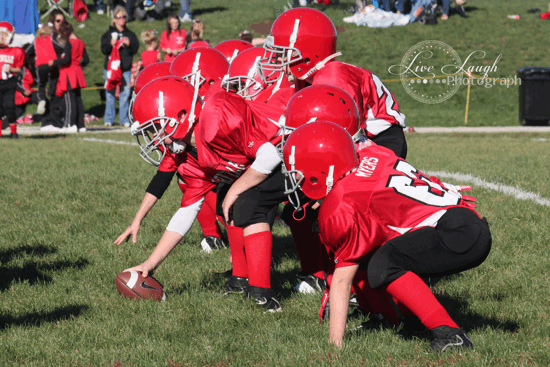 The NIUYFL is still made up of single age groups: 8u, 9u, 10u, 11u, and 12U (7th grade). Teams will be based on a cut off date of July 31st. This will allow most children to play with his/her classmates. For example if your child turns 9 on or before 7/31/2019 then they will play on the 9U team. The only exception to this cutoff date is older 7th graders that turn 13 prior to 7/31/2019. These athletes will be allowed to play on the 12U team. At this point, 8th grade football will remain with YMS. Flag Football is returning in 2019 for its seventh season with YYTF. Our Flag program is for 5 & 6 year olds. This program is structured as an in-house flag football program. 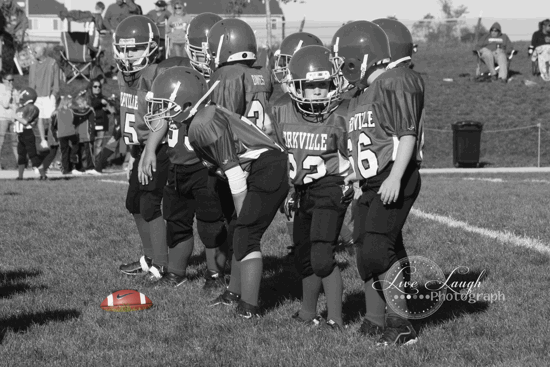 Our athletes will learn the Yorkville football terminology and run designed plays used by the Yorkville High School Varsity team. 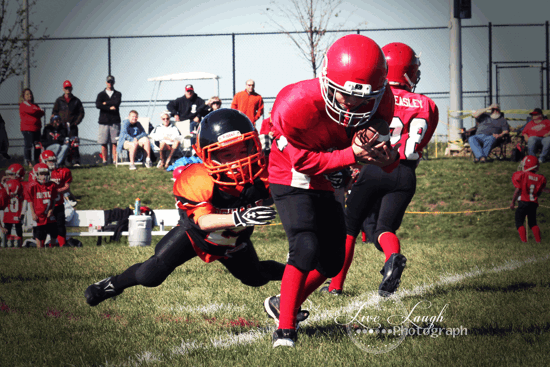 By competing in the YYTF Flag Football program, our athletes will learn the game in the Yorkville tradition, which will allow for a smoother transition to tackle football in the years to come. All YYTF teams will be drafted the same way we have done in the past to guarantee parity between the teams. 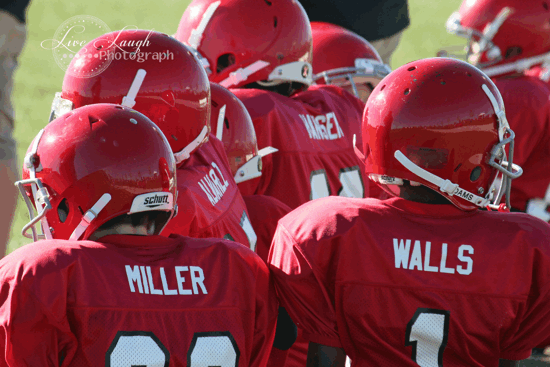 All kids will be evaluated and drafted to a team. There are no tryouts, and there are no cuts. Lastly you must live within District 115 to play with YYTF. We look forward to another great season in 2019! Go Foxes! Rush-Copley Medical Group offers Baseline Concussion Testing for YYTF families at a reduced price of $25. Please see the attached flyer (click on below Healthcare link) for further details or call (630) 236-4270 to make an appointment. Go Foxes! 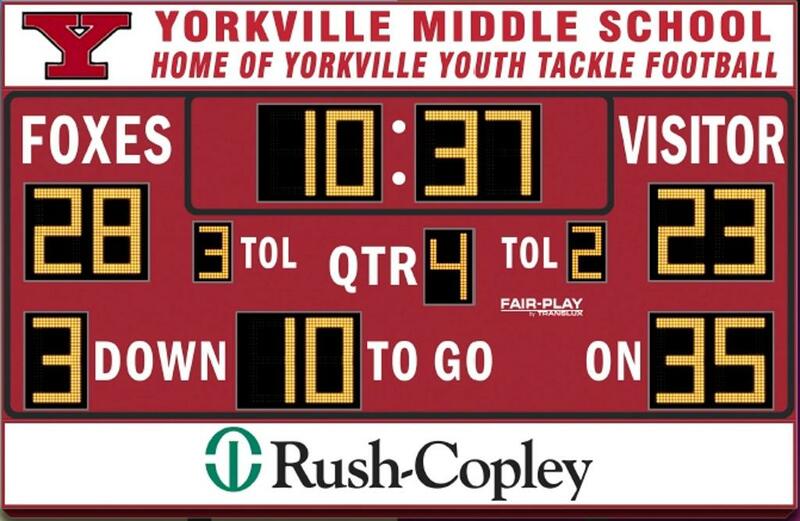 Rush-Copley generously donated a new scoreboard. 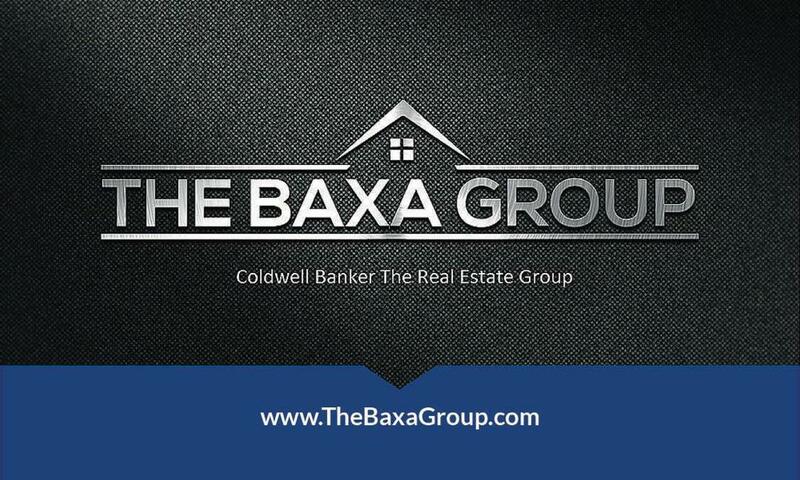 We thank them for their commitment to our community! 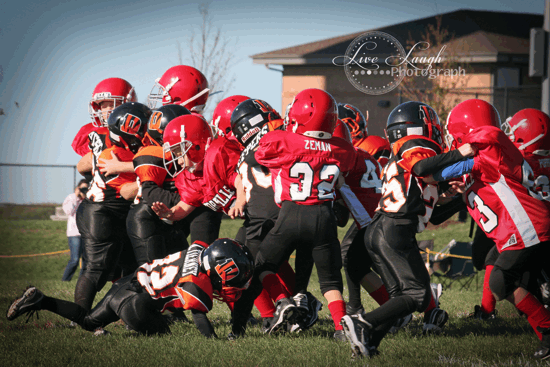 ©2019 Yorkville Youth Tackle Football & Cheerleading / SportsEngine. All Rights Reserved.